When I turned thirty-two years old I believed that life had passed me by. That most of my dreams were destined to remain unfulfilled, and that I had to somehow find a way to carry on regardless. One of those dreams was a dream shared by millions of people who sing, dance and scream on this glorious ball of mud and molten lava which we call home. And that dream is called rock and roll. The biggest obstacle in the way of my dream was the fact that when I sing I sound like a hippopotamus giving birth on the banks of the Zambezi river, when I play the few chords on the guitar which I know the neighbourhood dogs start jumping from their balconies and when I break dance I, well, erm, break stuff. The only thing which ever gave me any hope was my love for words. 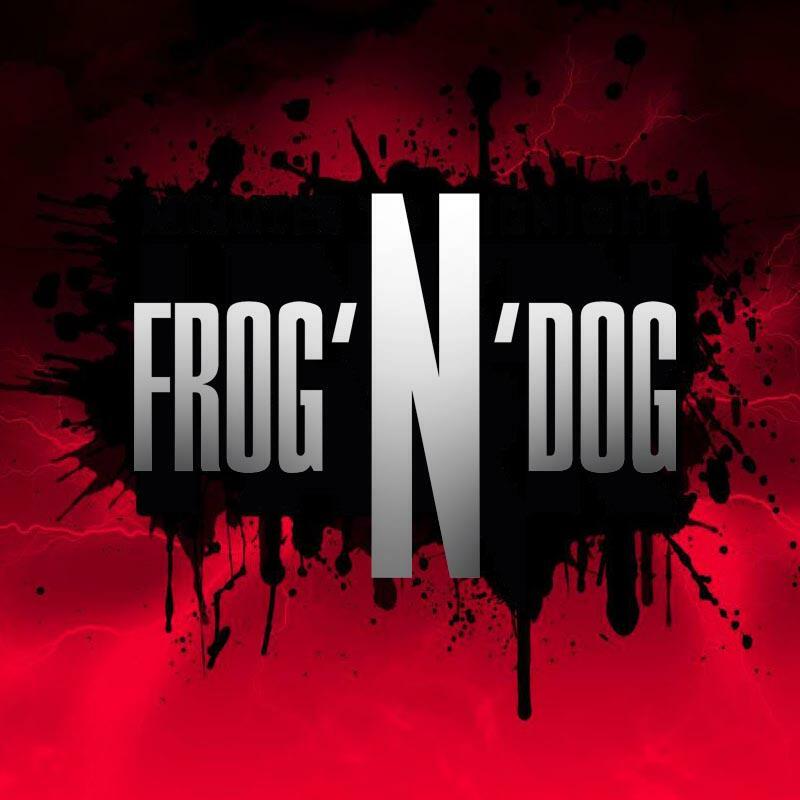 The band go by the name of ‘Frog’n’Dog’, which incidentally is the apt nicknames of the singer and the guitarist. They are currently putting the finishing touches to their debut Polish album. As far as the plan goes, in the summer they will record the English album, which they will release this coming autumn. In the meantime they are starting to play gigs here in Poland before they set out to conquer Europe. This is the beginning of a journey which I am absolutely delighted to be joining them on. Never in my dreams did I ever expect that I would ever work with such a group of fantastic musicians on a project with amazing potential. 2013 in the chinese calendar is the year of ‘Frog’n’Dog’. Don’t just take my word for it, check them out. Why not listen to a fragment in polish? 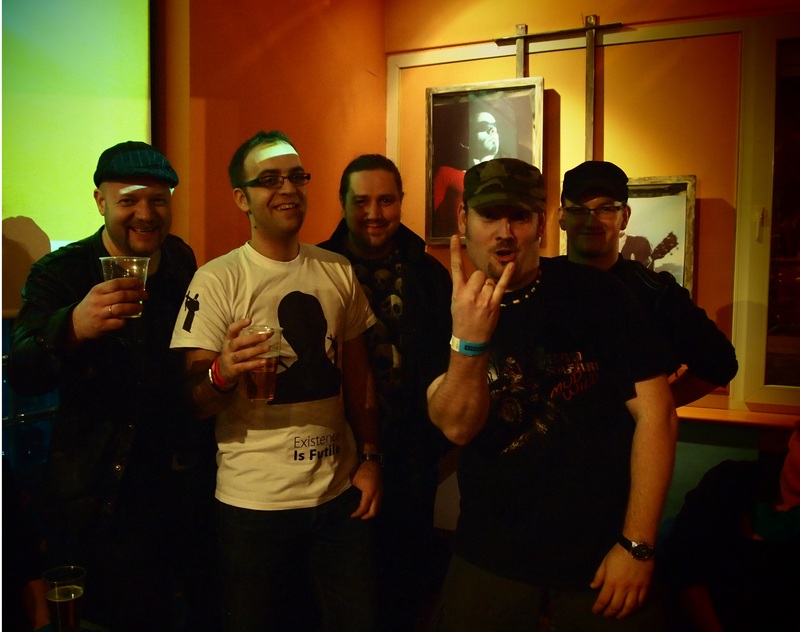 Mariusz, Me, Janek, Marcin and Maciek.